Napoli Shkolnik PLLC is proud to announce that eight of its attorneys have been included in the 2016 Super Lawyers® list. Included in the 2016 New York Metro Super Lawyers® list are: Partners Hunter J. Shkolnik, Paul J. Napoli, and Christopher R. LoPalo. Selected to the New York Metro Rising Stars℠ list are Partner Nicholas R. Farnolo and associate attorneys Salvatore C. Badala and Kardon A. Stolzman. Appearing on the 2016 California Super Lawyers® list is associate attorney Jennifer R. Liakos and named to the Illinois Super Lawyers® List is associate attorney Eric D. Jackstadt. Inclusion in the list of Super Lawyers® is an honor based on an extensive peer review and third party research process. Each candidate is evaluated for peer recognition, achievement and overall professionalism in their area of practice. In the end, no more than five percent of attorneys in each state are selected to the annual list. The list of Rising Stars℠ are those attorneys who are aged 40 or younger or attorneys who have been in practice for 10 years or less and have displayed exceptional representation and professionalism. These attorneys are nominated by their peers and evaluated by attorneys as well as third party research. Those with the highest point totals are named to the Rising Stars℠ list- no more than 2.5 percent of lawyers in each state. 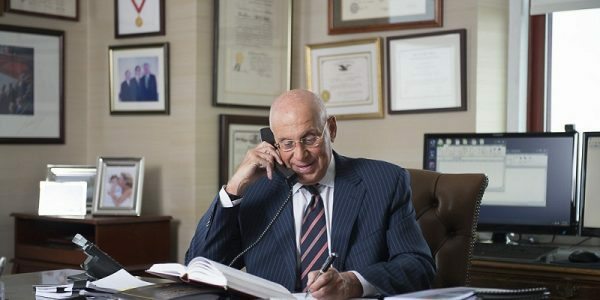 Napoli Shkolnik PLLC is a nationally-recognized law firm with offices in New York, California, Delaware, Florida, Illinois, New Jersey, Pennsylvania, and Texas. The firm provides representation to victims of wrongful convictions and Civil Rights violations, environmental contamination disasters, aviation accidents, defective prescriptions drugs and medical devices, asbestos-related illnesses, complex litigation, and other serious personal injury matters. 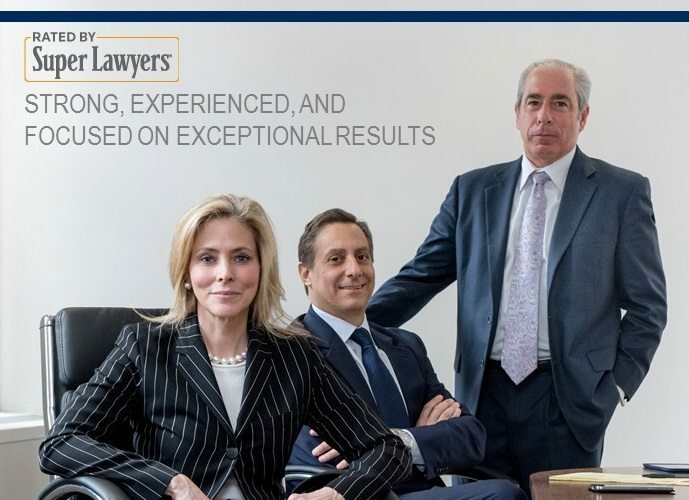 The firm is proud of its Super Lawyers® and constantly strives to offer the very best representation and client service.